I love my hair&apos;s natural texture. It&apos;s a beachy wave kinda vibe that means I can let my hair dry naturally, and if I&apos;m feeling really ambitious, scrunch in a bit of product to define those waves. It&apos;s as low maintenance as it gets. 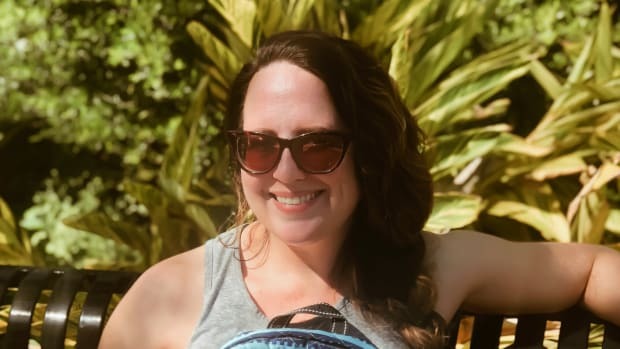 It&apos;s so easy, in fact, that I tend to rock my waves long past summer without always worrying about frizziness. That being said, sometimes I want a smoother look, even if that includes texture. 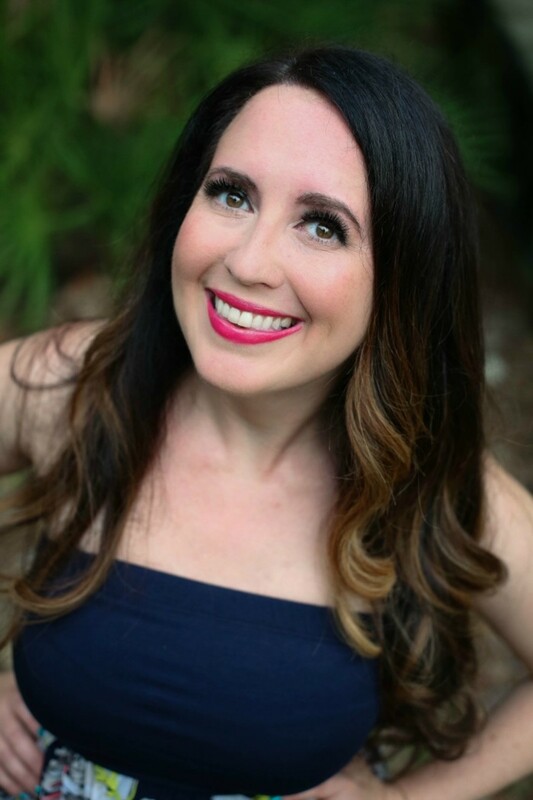 I love a little glam curl action, for instance, and that doesn&apos;t work if I don&apos;t use the right products to combat my mane&apos;s tendency to frizz. So, let&apos;s talk about how to get and keep your smooth curls. Thankfully there are plenty of products out there that can help us achieve smooth curls for spring, so I decided to share a few of them with you today! After you blow out your hair, use one of the first two products I recommend for long lasting smooth texture, otherwise known as curls. Texture Foam...Now when I say smooth curls, I don&apos;t mean limp, texture-less locks. I must mean frizz free. 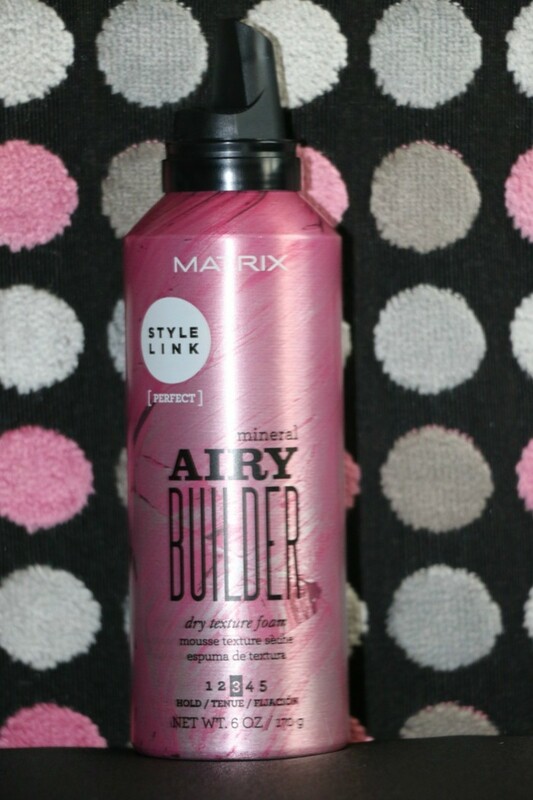 A texture foam like Matrix Style Link Mineral Airy Builder Dry Texture Foam can give you carefree, tousled-looking curls without a hint of frizziness. And the best part is, you can use it on both damp and dry hair. 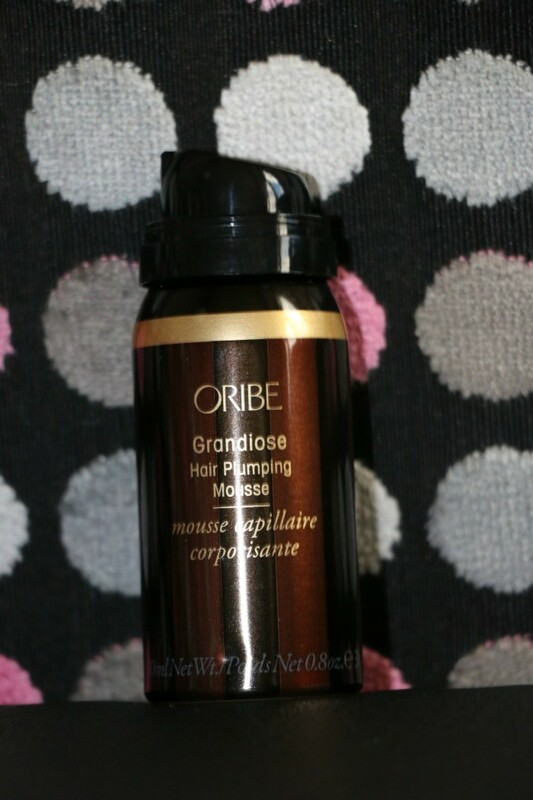 Hair Plumping Mousse...And in the same vein is Oribe Hair Plumping Mousse. This mousse is perfect for you fellow ladies in your thirties who might have started to see the fullness and body you once had diminish. 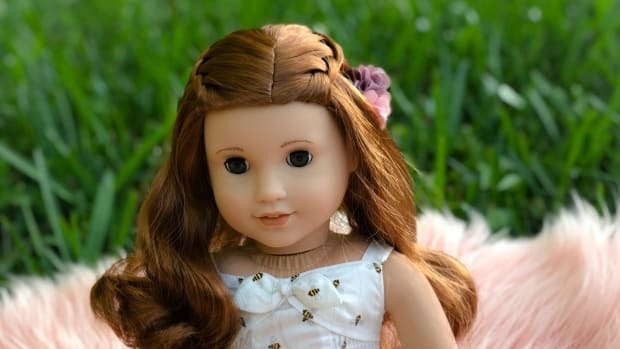 Instead of wimpy, lackluster smooth curls, you can look forward to thicker looking ones. 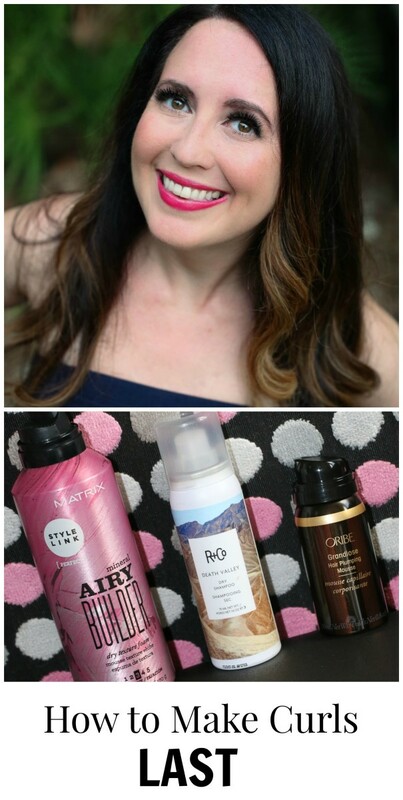 Dry Shampoo...Once you&apos;ve got your smooth curls, you don&apos;t exactly want to wash your hair right away. 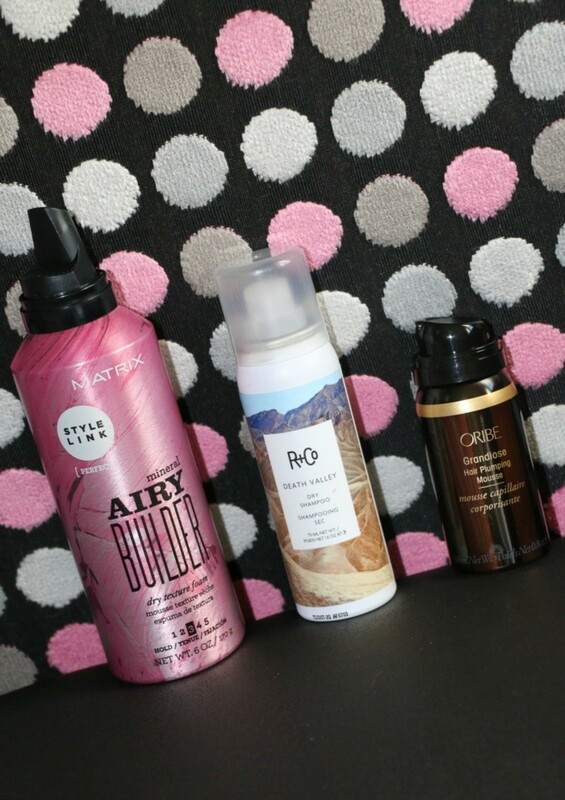 Dry shampoo to the rescue! It can give your smooth style longer, life than if you let your hair&apos;s natural oils take over. 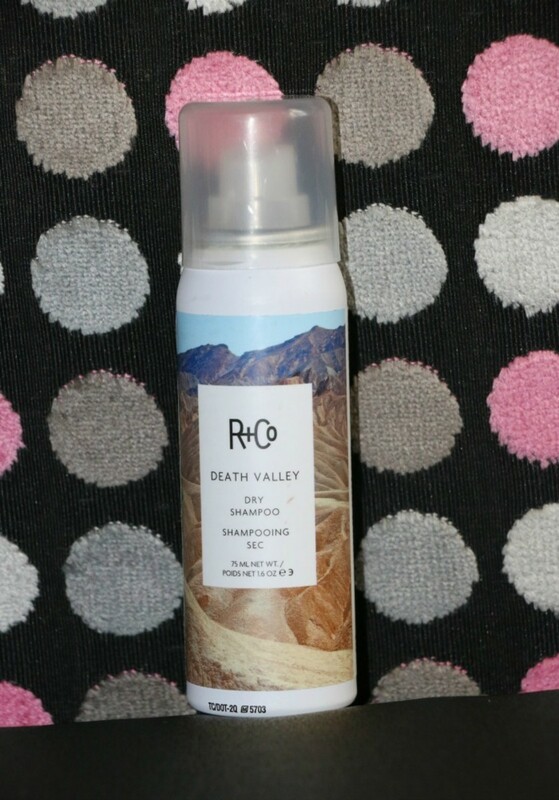 These days I&apos;m partial to R+Co Death Valley Dry Shampoo. Not only will it hold your style, but it will give you a bit of lift and volume which this girl never minds. So, if you too are after smooth curls this spring, why not try these products on for size?! You want to keep those pretty curls as long as possible, right? And for more spring beauty fun, check out our roundup of the prettiest pink blushes and lipsticks! We were not paid for this post. 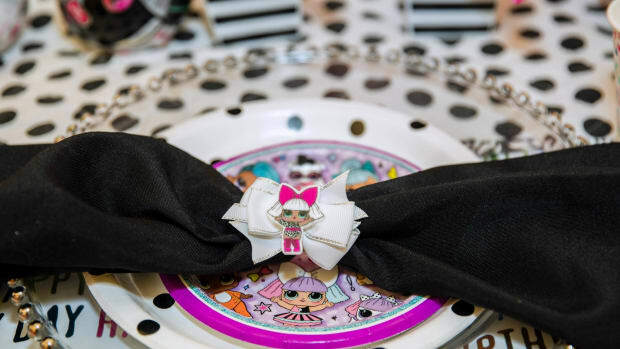 We did receive samples of some of these products, some we bought ourselves and it may contain affiliate links. By clicking and shopping, you help support Momtrends and allow us to keep reporting on trends.